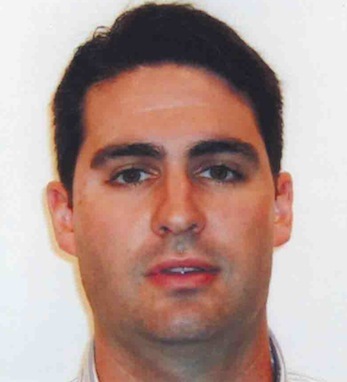 Ryan Fennelly is a director on The US Treasury Trading Desk at RBC Capital Markets, the investment-banking arm of Canada’s biggest lender, the Royal Bank of Canada. Born and raised in New York, Ryan is a graduate of Cornell University with a BS in applied economics & business management. Ryan was previously the head US agency trader at Credit Suisse Securities. Ryan is a second-generation Irish American whose maternal grandparents came from Kerry and whose father’s grandparents emigrated from Kilkenny. Ryan is an avid golfer and makes annual trips to the emerald isle. Ryan appreciates his Irish heritage and work ethic and uses it to instill hard work and discipline in every day life. He says, “I can remember my grandmother who was proud to be an Irish American Catholic. My mother named me Ryan Patrick after my grandfather. She taught me to be a God-fearing, loyal citizen who respects country and his fellow man.” Ryan currently lives with his wife, Helen, and their three children in Rockville Centre, New York.